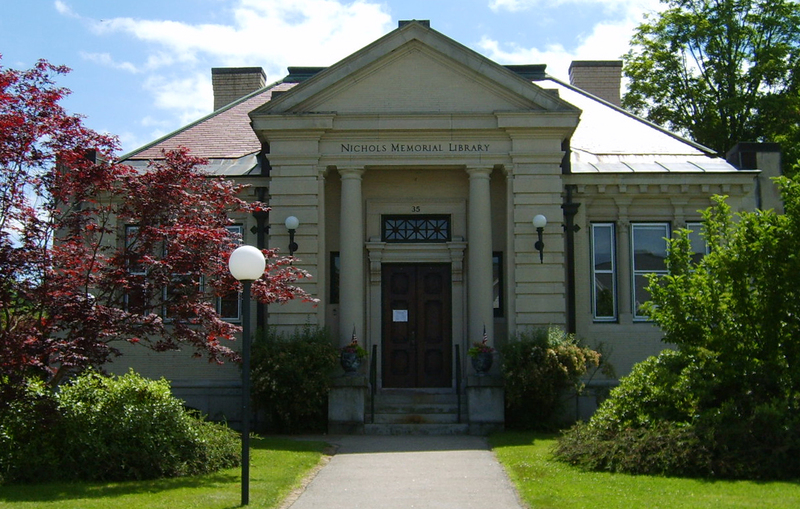 New in suspense films on DVD at the Nichols Library. 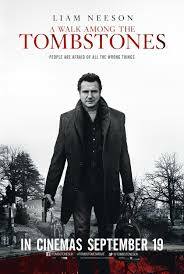 In “A Walk among Tombstones,’ Liam Neeson wreaks havoc to stop murderous drug dealers; in Lucy, ” Scarlett Johansson wreaks havoc as a genetically engineered warrior; in “The Equalizer,” Denzel Washington wreaks havoc against men who have abused a woman; and in “The November Man.” Pierce Brosnan plays an ex-CIA agent who wreaks havoc to protect the witness of a war crime. 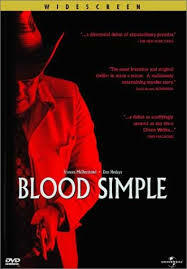 In“Blood Simple”, a hitman wreaks havoc when he is hired to take care of a man’s cheating wife (this is the film that put the Coen brothers on the map). Finally, in “Reindeer Games” Ben Affleck tries to stay one step ahead of a havoc-wreaking gang of truckers intent on busting out a Casino. The double and triple crosses will keep you guessing right until the end.